Instead of asking every two or three minutes when Fugazi are coming back, like kids in the black of a car, maybe we should make the most of the trip that proposes different branches from that same tree. 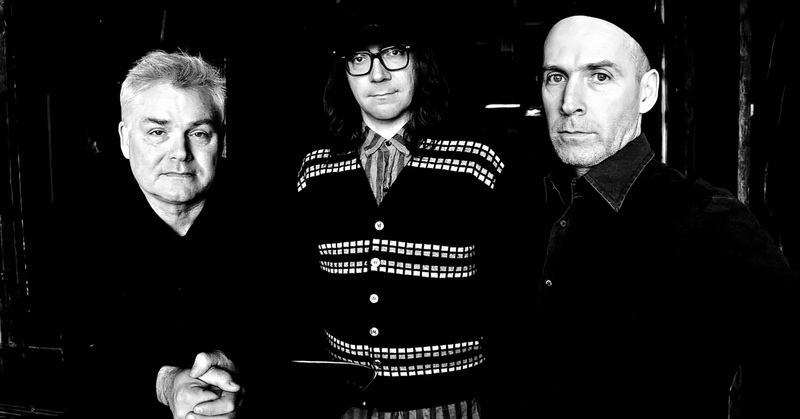 First came Ian MacKaye’s The Evens, and now the leaves of The Messthetics are sprouting. This band is the coming together once again of bassist Joe Lally and the drummer Brendan Canty, or what amounts to the same: the reactivation of the most undeniable rhythmic lung from the change of the century, teaming up for the occasion with the avant-jazz guitar of Anthony Pirog. As a letter of presentation they have recorded an eponymous album that serves to take the pulse of the acrobatics that this power trio make with raw noise live.